Jet black is softened with flecks of grey, resulting in a bold presentation destined to accent any room. I ordered the Black rectangular rug 4 X 6. Love the color which is overall black but with a little bit of charcoal grey flecks. The braided style is timeless and looks very good on the limestone floor in my mudroom. Looks like this rug will give years of use. Seems to be very well made. 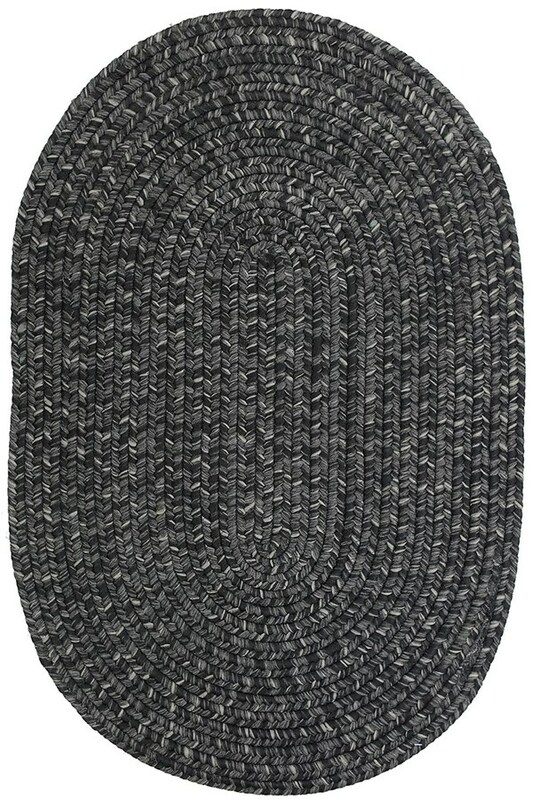 Would recommend the rug pad with it for more cushioning and better wear and non slip. Liked it so much, I'm ordering another ! Was looking for some rugs for my entryway/hallway and could only find ones that did the job of keeping mud and dirt out of the house but were too "industrial" looking. These rugs however do the job well and look like real rugs, not the typical mud room rugs. Absolutely love them! 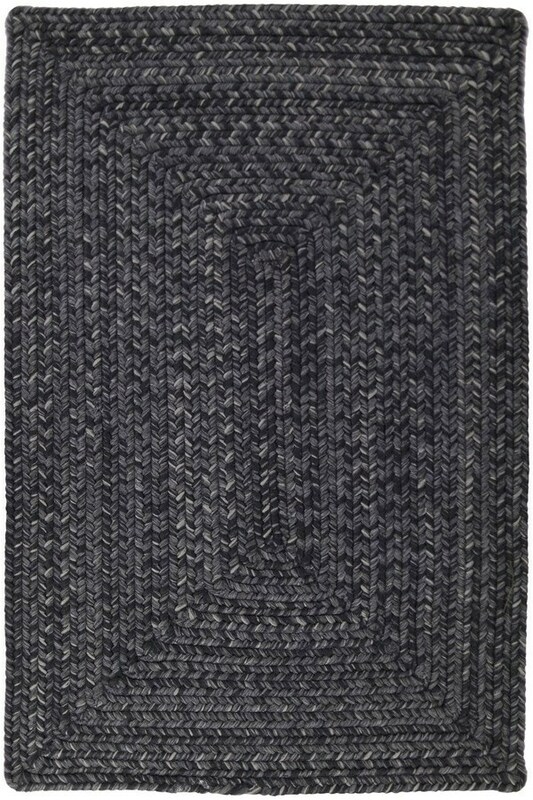 I have now bought braided rugs for my living room, kitchen runner, and dining room. 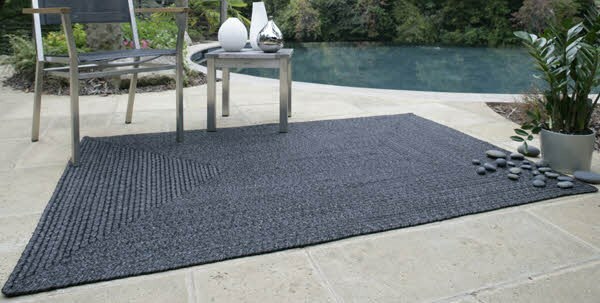 Rugs Direct carries very good quality, durable, and attractive rugs. I particularly like the products from Homespice. It's the first time I've purchased rugs online and I am completely satisfied. Even the packaging is done well.